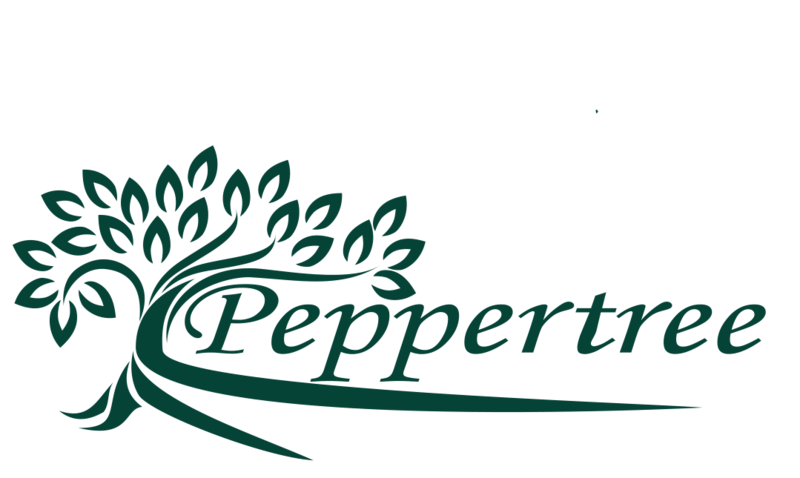 Welcome to Peppertree RV Resort! 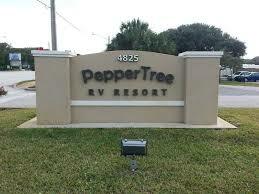 PepperTree Resort is located on Anastasia Island in Saint Augustine Florida. Our Park offers an extremely Friendly, Relaxing Environment for all ages. Whether you are looking to own in our resort community, looking for a friendly community to settle down in, or a “snowbird” looking for an affordable park model/mobile home rental for the winter months, you have come to the right place! We are located on Anastasia Island, close to nearby historic St. Augustine and the many exciting activities and attractions the area hosts for you and your family to enjoy. Located within walking distance to the Atlantic Ocean and the expansive shoreline, from the moment you arrive you will feel welcome and “at home,” whether visiting for a weekend, month or year. There’s even the possibility that you will find yourself a new residence. We would love to have you!